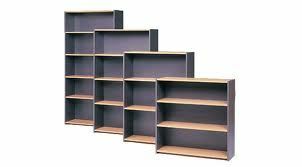 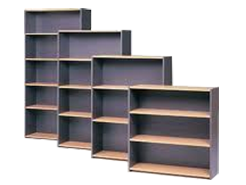 The Tempo commercial office range of open display bookcase units will appeal to those who admire clean lines. 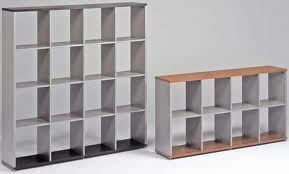 Its Australian made finishes defines quality office furniture. 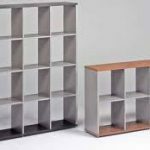 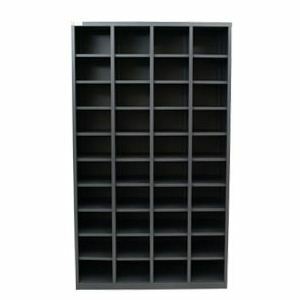 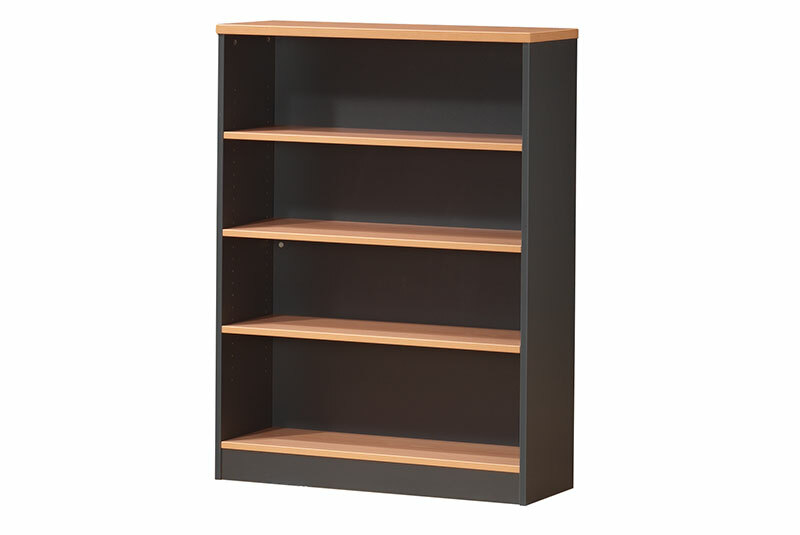 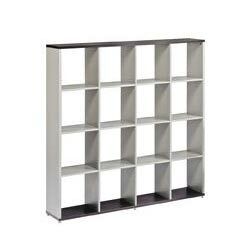 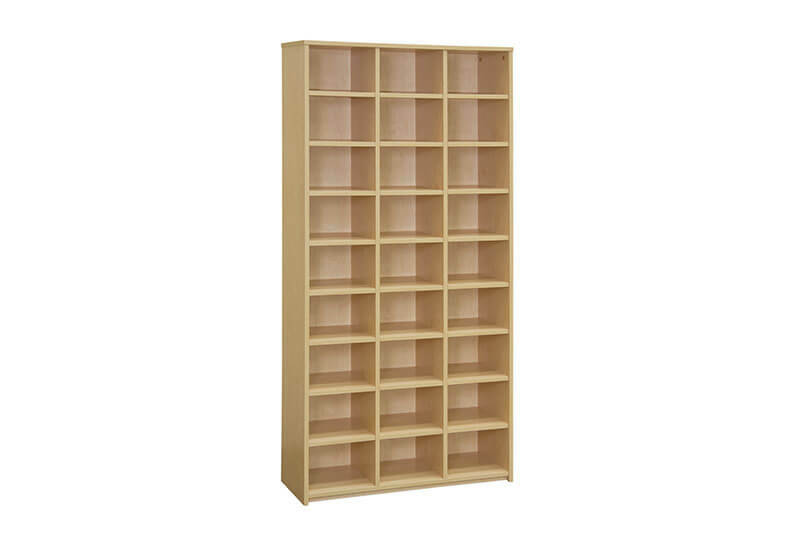 The Tempo open display bookcase is available in a variety of sizes, shapes and colours.